Easily pulls out standard & heavy duty staples. Built-in Clamping device avoids staple kick back. 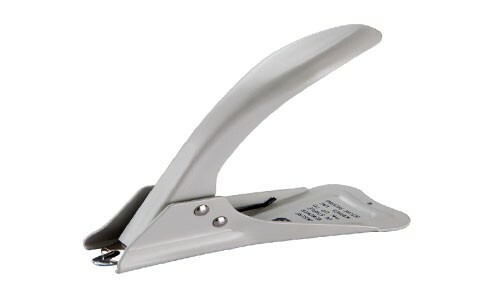 The base length of this staple remover is 153mm and width in 103mm.